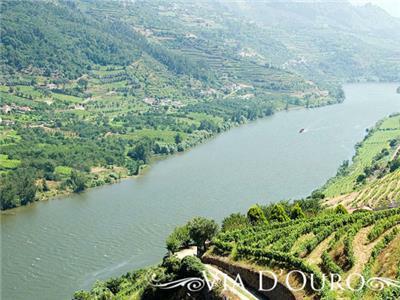 Via Dgold was the second company to operate in the Douro river, with boats of rabelo type. Currently it has four backlight vessels, D Douro, Stern Douro and Port Rabelo boats and the boat motor Santa Martha. 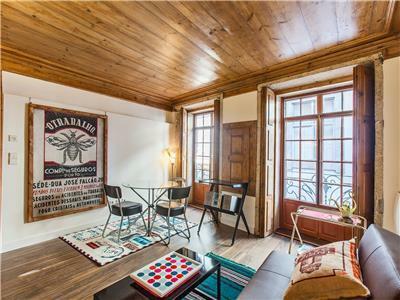 This vintage apartment, housed in a three-century building and completely renovated, is decorated with unique vintage pieces. It enjoys an excellent location between the historic center and the downtown area, providing a great solution for young people and also for business trips. 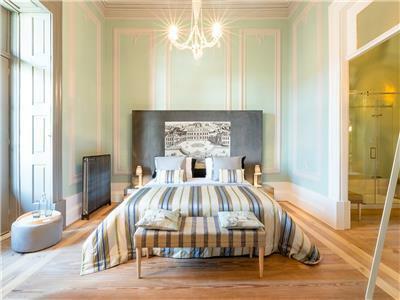 Across the garden from the main Charm Palace building, this new building has two studios. The Silk studio has access to common spaces such as our breakfast lounge, a meeting room where you can find a friendly bar with options for each taste buds and a bright winter garden that opens up to our green garden where you can enjoy the sun on a sunny day. 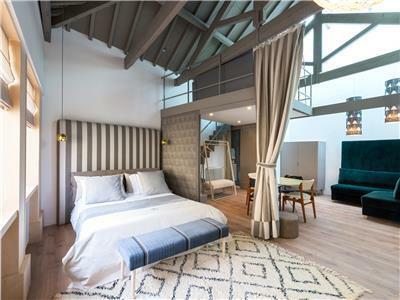 In a secular building consisting of five suites, the Verde suite has access to common spaces and there is also a bar and a private garden. 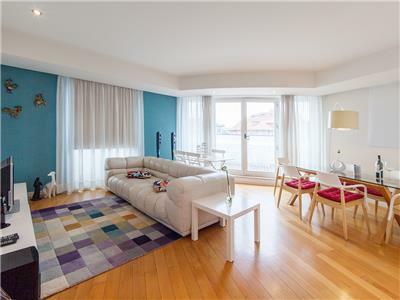 Elegant and modern apartment, facing south in a traditional building with plenty of light, has a privileged location overlooking the Douro River and Port Wine Cellars of Vila Nova de Gaia. 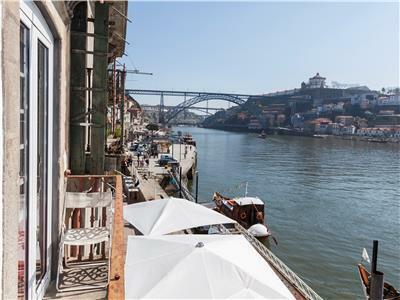 It is ideal for a holiday break and enjoy the architectural and gastronomic wonders of Porto, offering the ideal conditions for those visiting Porto or the Northern region of Portugal, for business or pleasure. 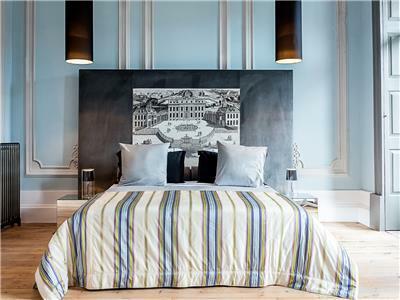 This apartment stands out for the spaciousness of the spaces and its contemporaneity. 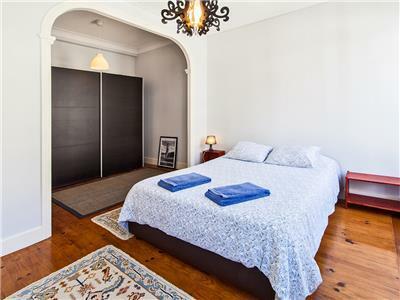 An ideal choice for families and young people on their leisure trips, it is a cool and stylish space, located in a central and picturesque location. 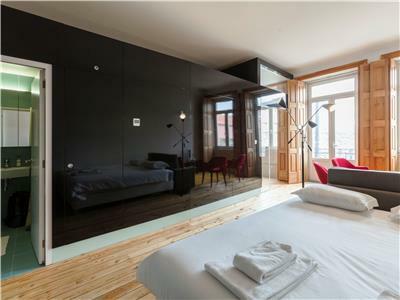 In a secular building consisting of five suites, the Azul suite has access to common spaces and there is also a bar and a private garden. 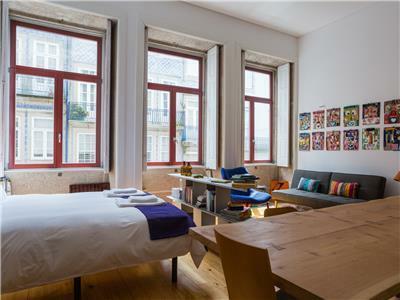 Completely refurbished, modern apartment with a lot of refinement and two bedrooms, provides an excellent and comforting stay in the heart of the historical center, in Praça do Infante, for young people or families on leisure trips. Its terrace allows you to enjoy magnificent views. 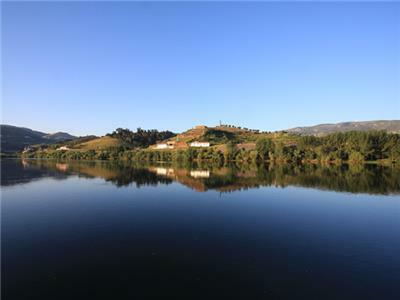 Via Dgold was the second company to operate in the Douro river, with boats of rabelo type. 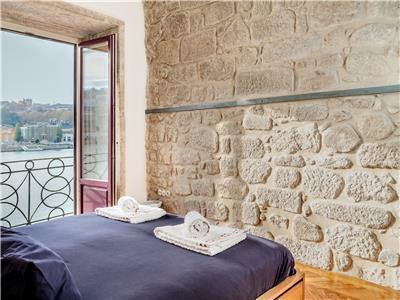 Currently it has four backlight vessels, D Douro, Stern Douro and Port Rabelo boats and the boat motor Santa Martha. In our vessels we perform lunches, dinners and cruises from oport to Barca d’Alva. 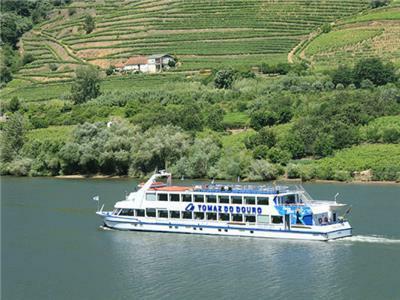 Douro Tomaz company – Tourist Enterprises Ltd was founded in 1994 and performs cruises from oport to Barca D’Alva, also performing business lunches, dinners, weddings, or just a meeting. 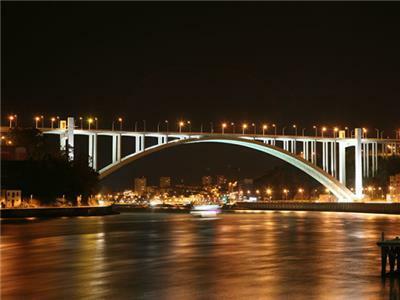 The company has St. Telmo, Via Douro and the Douro Tomaz vessels, all equipped with the most modern navigation systems.